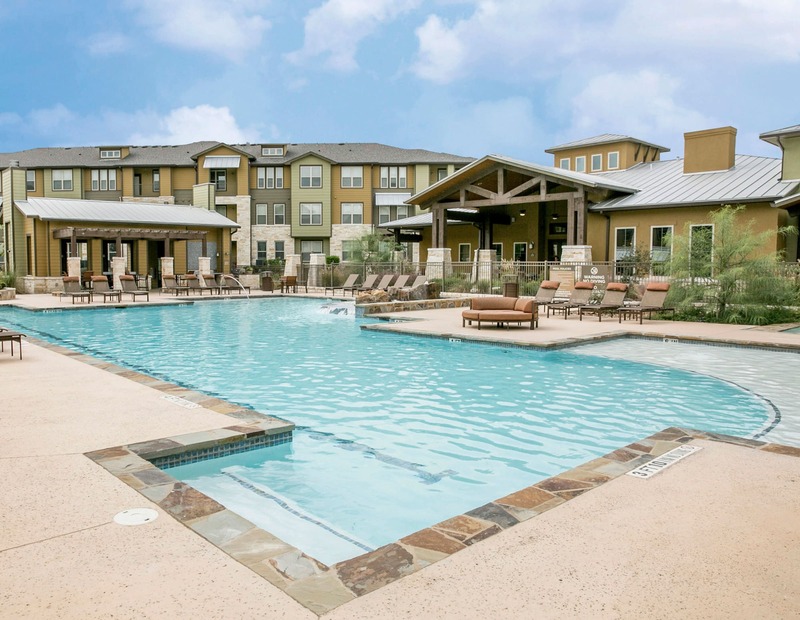 Experience the comfort of a welcoming community at Pecos Flats. 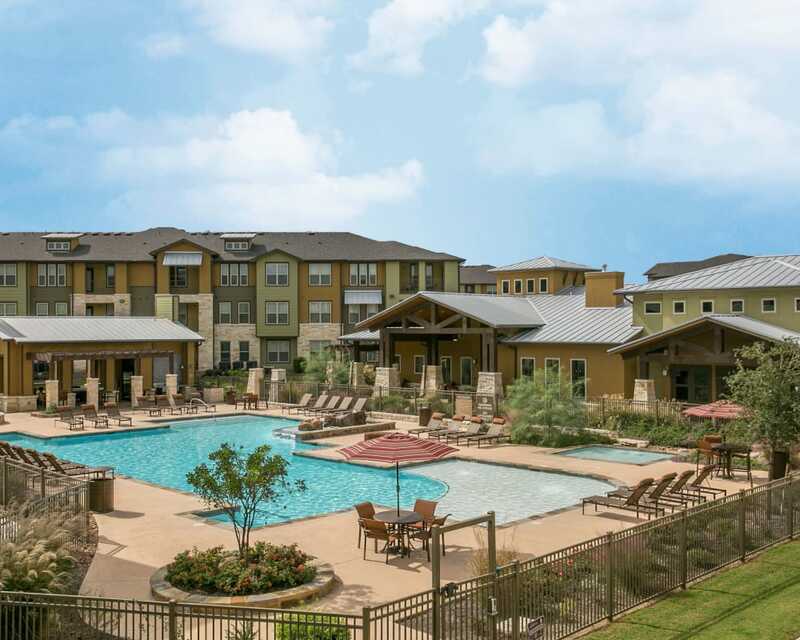 Our one, two, and three bedroom apartments for rent in San Antonio, TX, near Northwest Vista College offer luxury amenities and a great atmosphere, with all the convenience you look for in an urban environment. 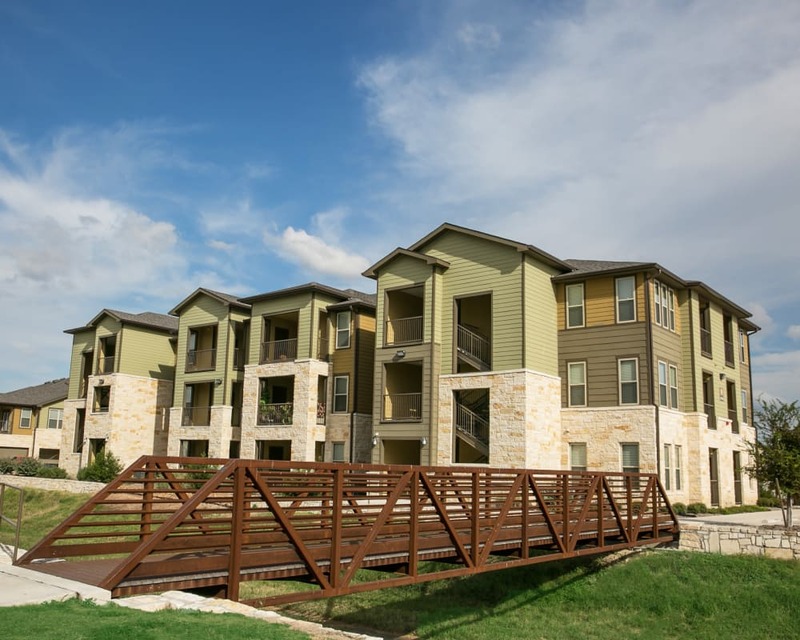 Featuring essentials like air conditioning and ceilings fans, as well as optional touches like wood-style flooring and balconies, our pet-friendly apartments are designed for comfort.  Build relationships with your neighbors at the clubhouse, on the sports court, or in the community garden. 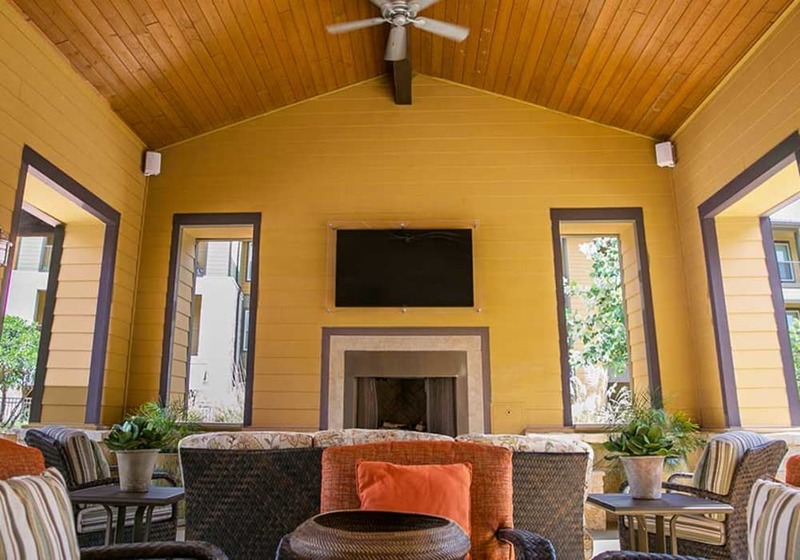 An elegant retreat awaits at Pecos Flats. 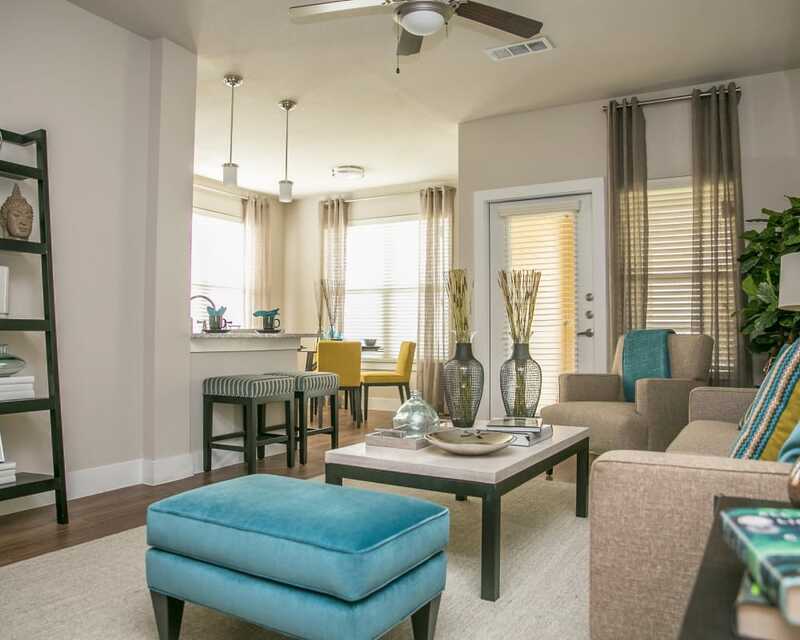 Pecos Flats has the home you are looking for to meet your modern style.  Every luxury apartment features air conditioning, plantation blinds to block out the hot sun, and high ceilings to give your home an open, roomy feel. 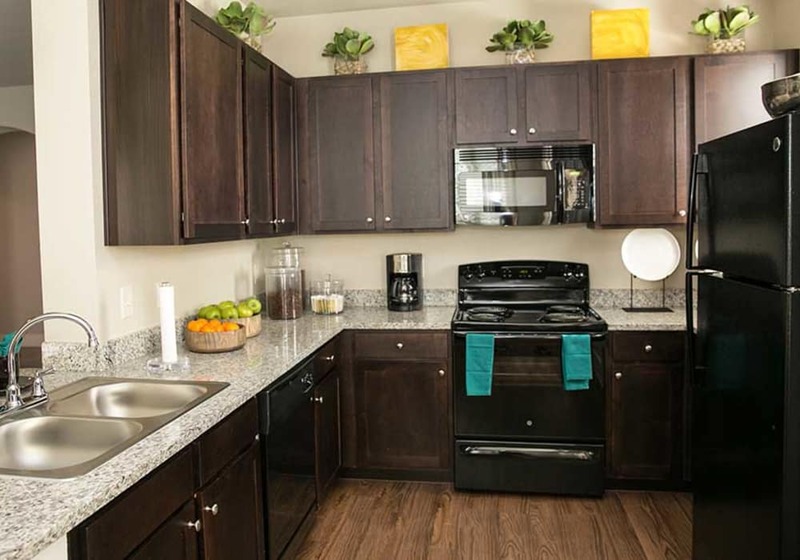 The kitchen, featuring flourishes like natural dark wood and granite countertops, will stir your inner chef, while walk-in closets and wood-style flooring are available in some apartments for added convenience. 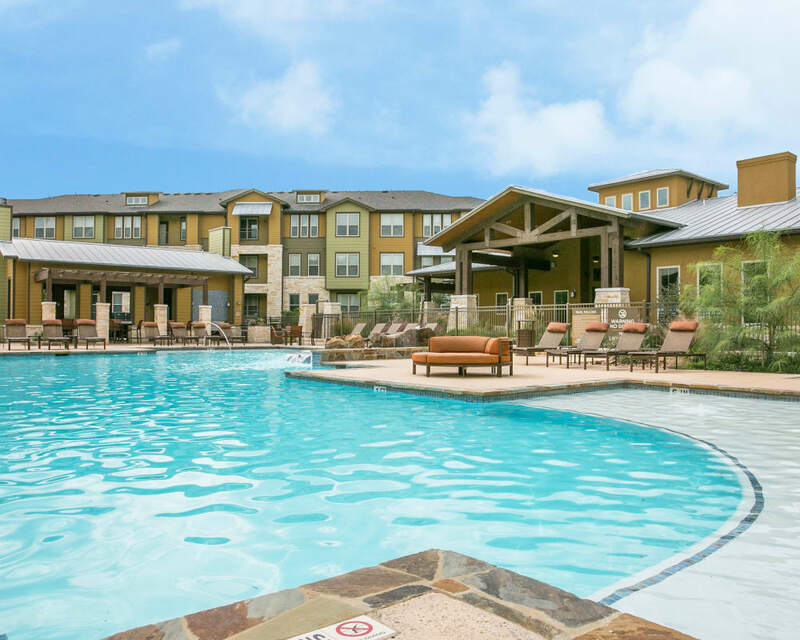 A resort-style pool with sundeck is the perfect place to spend sunny days, while the onsite dog park with washing station is a lifesaver for you and your dog.  Learn more about what our community has to offer on the Amenities page. 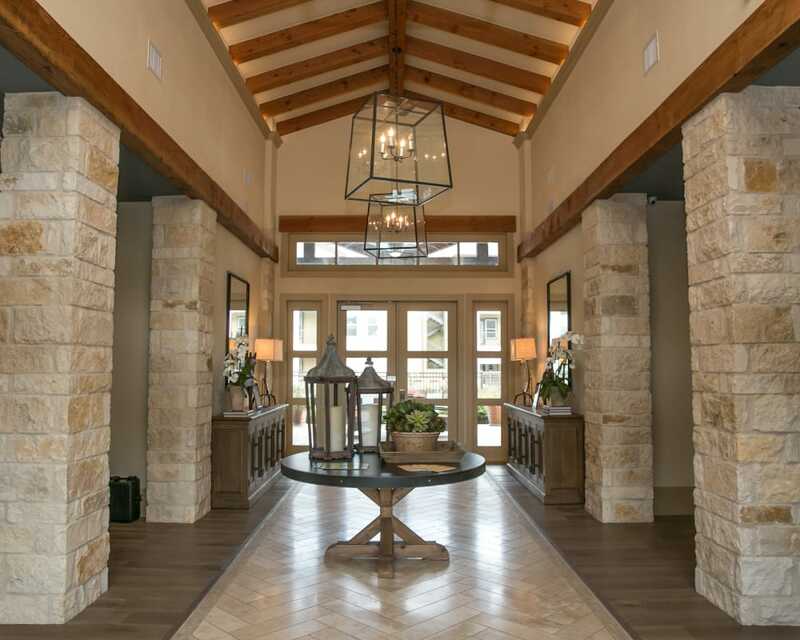 Located in the coveted Westover Hills in San Antonio, TX, Pecos Flats ensures you’ll never miss out on endless options for eateries, shopping, and entertainment just moments from your door.  Head to Ingram Park Mall to find a stylish wardrobe, meet up with friends for lunch and a drink at Bubba’s 33, or take your dog to Tom Slick Park for a game of fetch and a scenic stroll. 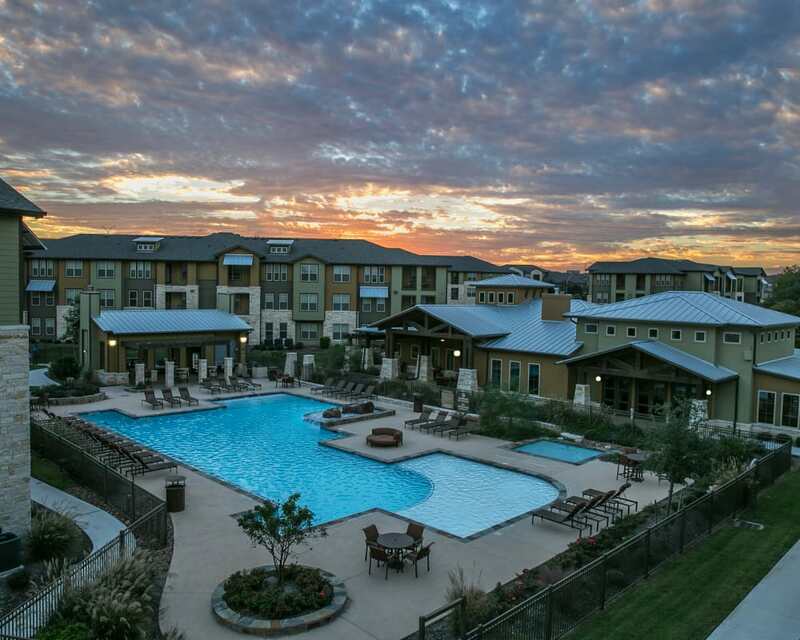 Visit our Neighborhood page to see all you can look forward to at Pecos Flats.